Who Is Bull’s Ex Wife, Benny’s Sister, Isabella on ‘Bull’? 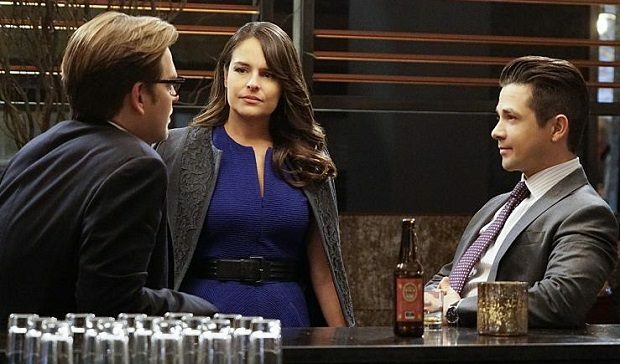 On the Bull episode ‘Too Perfect,’ we meet Bull’s (Michael Weatherly) ex-wife Isabella Colón, who is also the sister of Bull’s colleague Benny Colón (Freddy Rodriguez). Bull tries to help Isabella’s defense in a wrongful death lawsuit but her personal issues with her ex-husband and brother get in way. Isabell is portrayed by Yara Martinez. The Puerto Rican-born actress is known for her roles on Jane the Virgin (Dr. Luisa Alver), True Detective (Felicia), Alpha House (Adriana de Portago), The Lying Game (Theresa Lopez), Hollywood Heights (Kelly), Southland (Mariella Moretta), and The Unit (Annie), among others. Bull airs Tuesdays at 9pm on CBS. 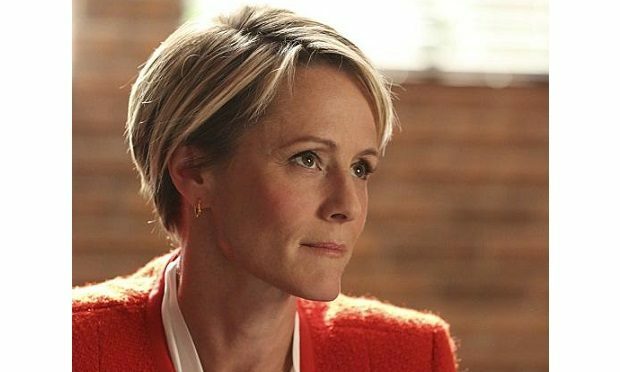 Who Is Congresswoman Jenna Flemming on ‘NCIS’?